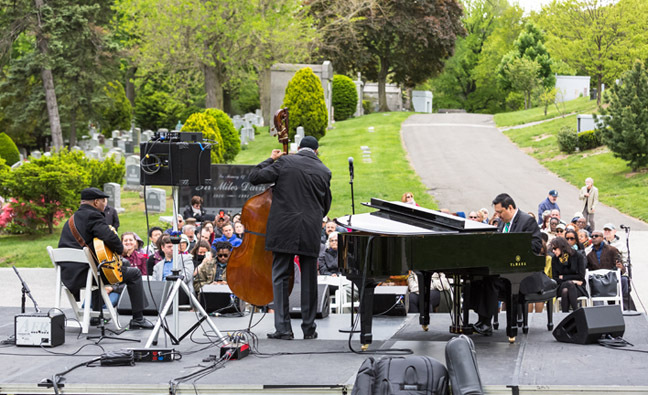 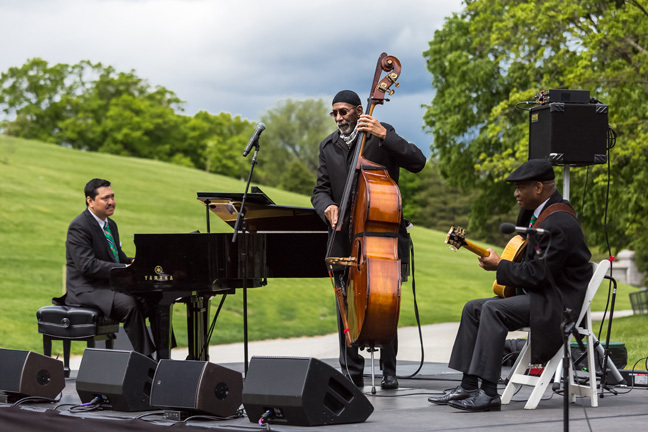 The Woodlawn Cemetery is known internationally as the historic site where many members of the Jazz Community are memorialized. 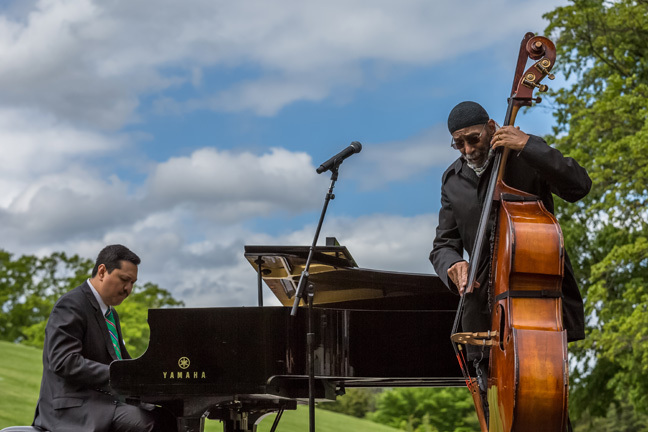 To commemorate the 90th Anniversary of Miles Davis’ birth a tribute concert was held at ‘Jazz Corner’, in front of Davis’ memorial, by the Ron Carter Trio with guitarist Russell Malone and pianist Donald Vega. 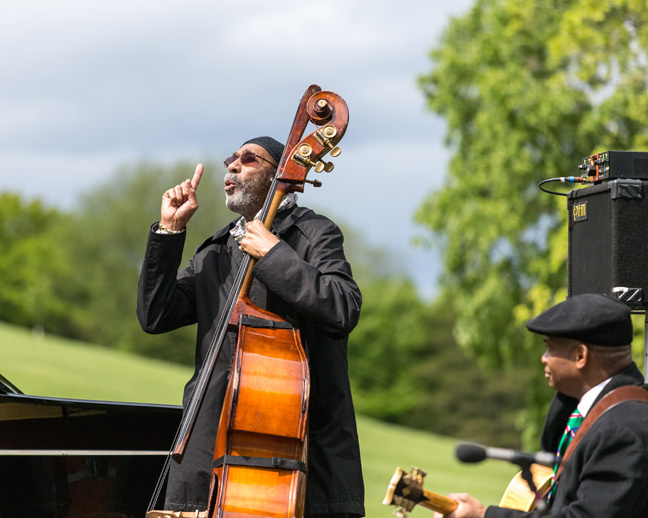 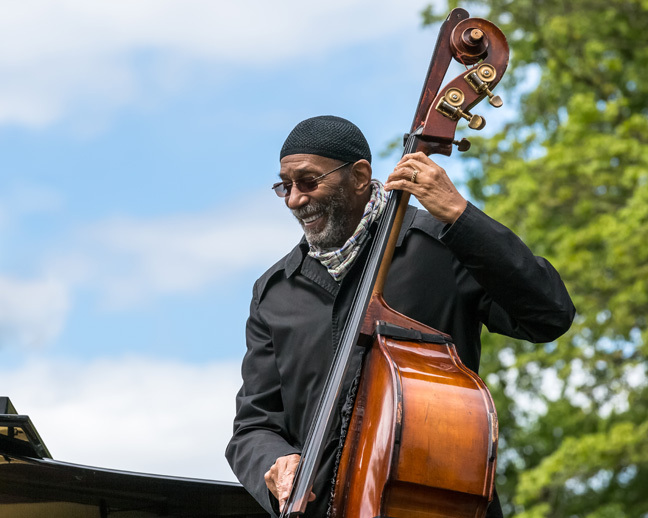 Ron Carter is among the most original, prolific and influential bassists in jazz. 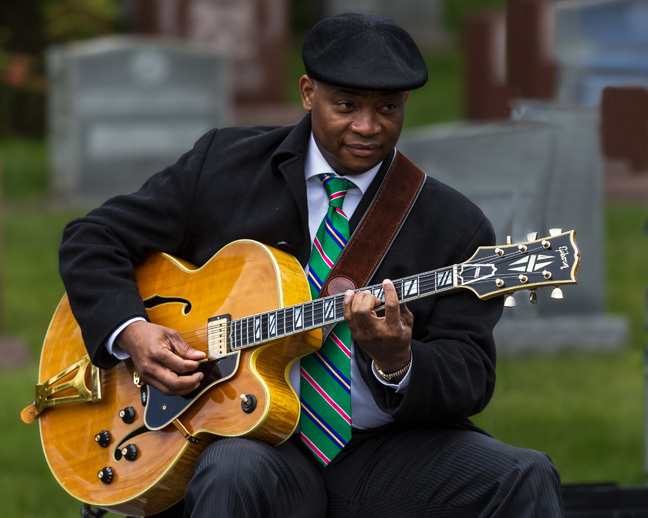 With more than 2,000 albums to his credit, he has recorded with many of music’s greats. 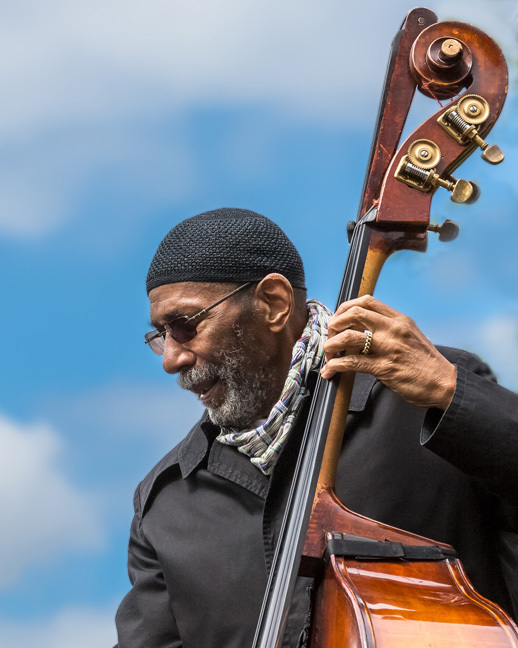 From 1963 to 1968, he was a member of the classic and acclaimed Miles Davis Quintet.